Hubert Completes Clubhouses in Maryland for National Builders | Hubert Construction, LLC. 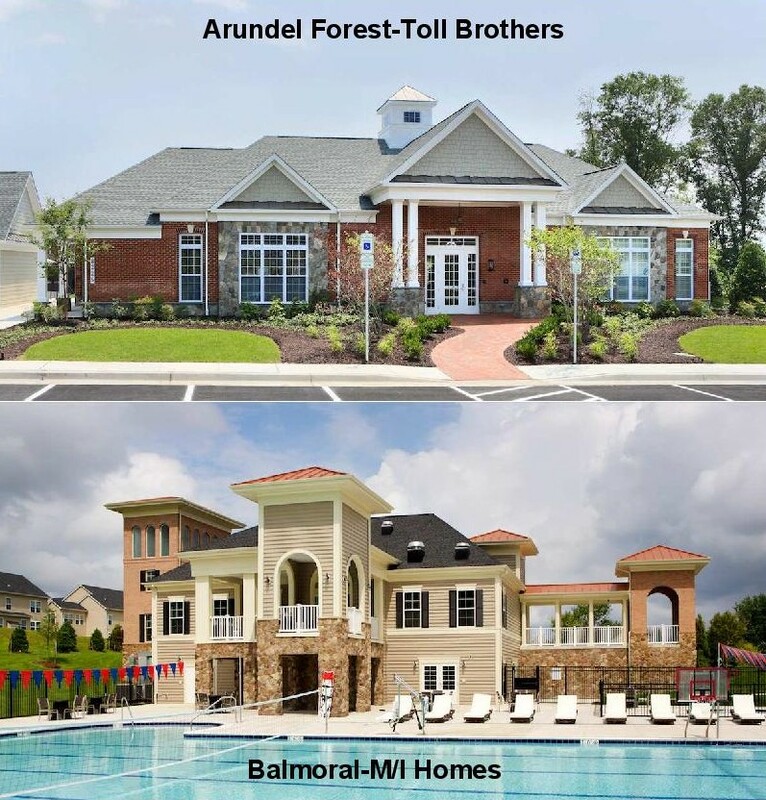 The summer of 2015 will be enjoyed more by the resident of two communities in Maryland with the completion of the clubhouses and pools at Arundel Forest and Balmoral. Hubert completed the construction of both facilities for repeat clients, Toll Brothers and M/I Homes. The Arundel Forest building is a single story 3,500 SF wood framed facility, that includes a fitness room and showers along with two large community rooms. NVblu was the design build pool contractor. Balmoral was a design/build project consisting of 6,052 SF on two levels, with management offices, a conference room, fitness and locker facilities, along with a community room. Paddock Pools served as the design/build pool contractor. Hubert Construction is the mid-Atlantic’s most prolific clubhouse builder having completed more than 45 facilities in the last ten years. Please contact Matt, 301.721.4393, for pre-construction services, including design management, permit acquisition and the full the range of consulting services for your next amenity facility.